At 6:49 a.m. July 23rd, authorities responded to a crash on Girdwood Road north of Londonderry Road, where police said a 2003 Kia Sorrento drove across a grassy area and onto the sidewalk, hitting two pedestrians. A grandmother had been pushing her granddaughter in a stroller on the sidewalk headed north when the Kia, which had been going south, left the road and hit them, police said. 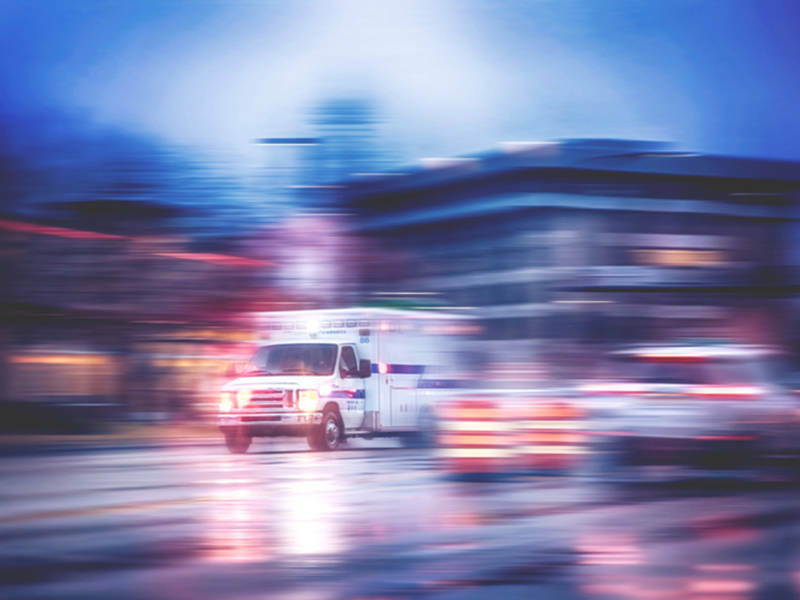 Deborah Ann Limmer, 60, of the 2300 block of Pot Spring Road, was taken to the University of Maryland Shock Trauma Center, where police said she was pronounced deceased. Delaney Marie Gaddis, 5, was taken to Sinai Hospital, where she was pronounced deceased as well, officials said. Initially, police reported the woman who had been hit was the child’s mother, but officials later corrected that information to indicate she was the child’s grandmother. At first, authorities also said the two had been hospitalized in critical condition. After 8:30 a.m., police reported two victims had died. Girdwood Road was reportedly closed in the area after the crash for investigation, which is ongoing. The 22-year-old woman driving the Kia was taken to an area hospital with minor injuries, according to authorities. The 25-year-old man riding in the SUV was also taken to the hospital, police reported. “The Baltimore County Crash Investigation Team continues working to uncover the causative factors involved in this fatal crash,” police said in a statement. Police said there was a fatal crash in Lutherville-Timonium Monday morning, where a mother and baby were hit. LUTHERVILLE-TIMONIUM, MD — Police said that two people died in a crash in Lutherville-Timonium Monday morning. The collision involved pedestrians. At 7:06 a.m., officials said they were called to Girdwood Road and Londonberry Road, where a mother and baby had been hit by a vehicle.